Why do all the 80s songs sound alike? Well synthesizers of course started getting big around that time, but for me there was always one defining feature: that big brashy snare sound. 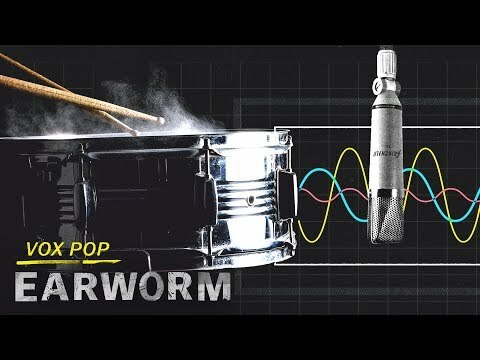 It sounds like someone hitting a drum in a big open room - thats reverb, but theres a specific way to get that sound, and it was actually developed by accident. This video highlights the history and influence one sound had for an entire generation of music. Youll hear favorites by Phil Collins, Fleetwood Mac, Bruce Springsteen, Peter Gabriel, John Mellencamp, and a bunch more! It turns out a happy little recording accident helped influence an entire generation of music. Heres another swing-style song, this time a remake of Smash Mouths early 2000s hit, All Star.